Naomi is a sheltered and beloved five-year-old when Pearl Harbor changes her life. Separated from her mother, she watches bewildered as she and her family become enemy aliens, persecuted and despised in their own land. 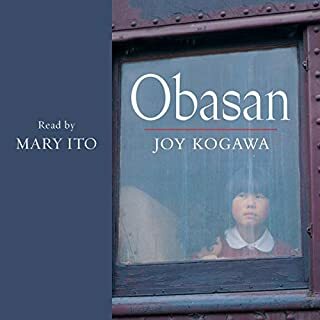 Surrounded by hardship and pain, Naomi is protected by the resolute endurance of her aunt Obasan and the silence of those around her. Only after Naomi grows up does she return to question the haunting silence. Winner of the Nobel Peace Prize in 2004, Wangari Maathai has been fighting for environmental responsibility and democracy in her native Kenya for over 35 years. Unbowed recounts the incredible journey that culminated in her appointment to Parliament in 2002. 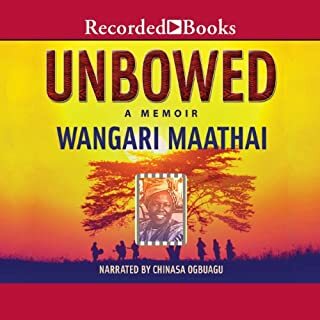 Despite repeated jailings, beatings, and other obstacles along the way, Maathai created the Green Belt Movement and never relented in her goal to bring democracy to Kenya. Jeanette Winterson’s bold and revelatory novels have established her as a major figure in world literature. This memoir is the chronicle of a life’s work to find happiness. 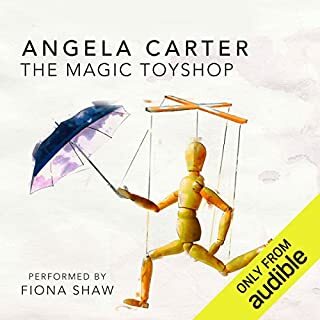 It is a book full of stories: about a girl locked out of her home, sitting on the doorstep all night; about a religious zealot disguised as a mother who has two sets of false teeth and a revolver in the dresser drawer; about growing up in a north England industrial town in the 1960s and 1970s; and about the universe as a cosmic dustbin. Stephen Gordon (named by a father desperate for a son) is not like other girls: she hunts, she fences, she reads books, wears trousers, and longs to cut her hair. 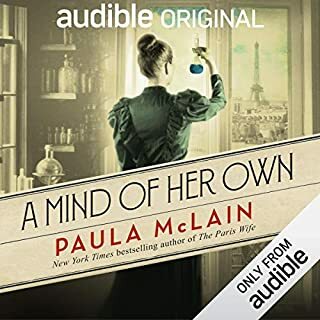 As she grows up amidst the stifling grandeur of Morton Hall, the locals begin to draw away from her, aware of some indefinable thing that sets her apart. And when Stephen Gordon reaches maturity, she falls passionately in love - with another woman. Based on actual events that happened between 2005 and 2009 in a remote Mennonite community where more than 100 girls and women were drugged unconscious and assaulted in the night by what they were told (by the men of the colony) were "ghosts" or "demons", Miriam Toews' bold and affecting novel Women Talking is an imagined response to these real events. 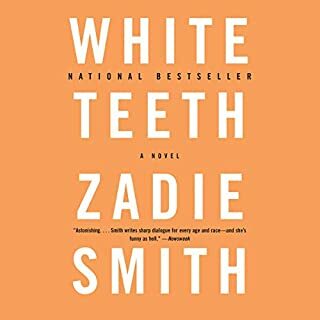 The New York Times best-selling author’s Whitbread Prize-winning debut - “Winterson has mastered both comedy and tragedy in this rich little novel” (The Washington Post Book World). 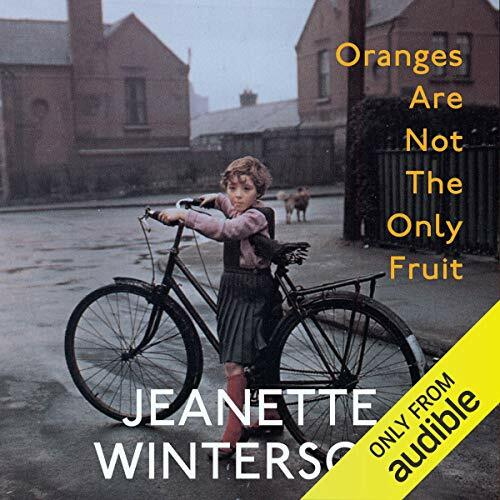 When it first appeared, Jeanette Winterson’s extraordinary debut novel received unanimous international praise, including the prestigious Whitbread Prize for best first fiction. Winterson went on to fulfill that promise, producing some of the most dazzling fiction and nonfiction of the past decade, including her celebrated memoir Why Be Happy When You Can Be Normal? Now required reading in contemporary literature, Oranges Are Not the Only Fruit is a funny, poignant exploration of a young girl’s adolescence. Jeanette is a bright and rebellious orphan who is adopted into an evangelical household in the dour, industrial North of England and finds herself embroidering grim religious mottoes and shaking her little tambourine for Jesus. But as this budding missionary comes of age, and comes to terms with her unorthodox sexuality, the peculiar balance of her God-fearing household dissolves. Jeanette’s insistence on listening to truths of her own heart and mind - and on reporting them with wit and passion - makes for an unforgettable chronicle of an eccentric, moving passage into adulthood. 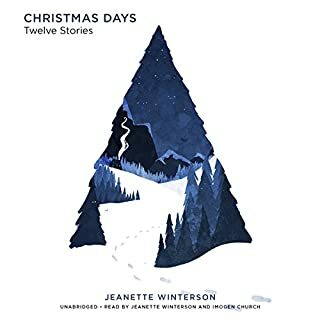 ©1985 Jeanette Winterson (P)2019 Audible, Inc.
Jeanette Winterson has always been a favorite—but having her perform it is a real treat.